Arms dealer Yolaf Peterson aims to make a sale to guerilla Mongo, but the money is locked in a bank safe, the combination known only to Professor Xantos, a prisoner of the Americans. Thanks for sharing another WESTERN in HD !!! Note: This website has great movies ... please do not close it... a lot of people will thank you. 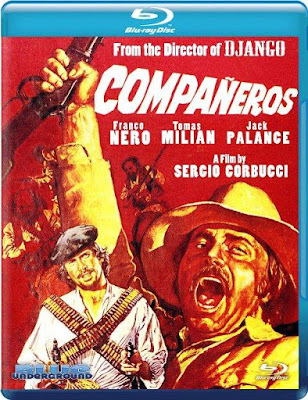 Thanks for another great Italo Western love it! !